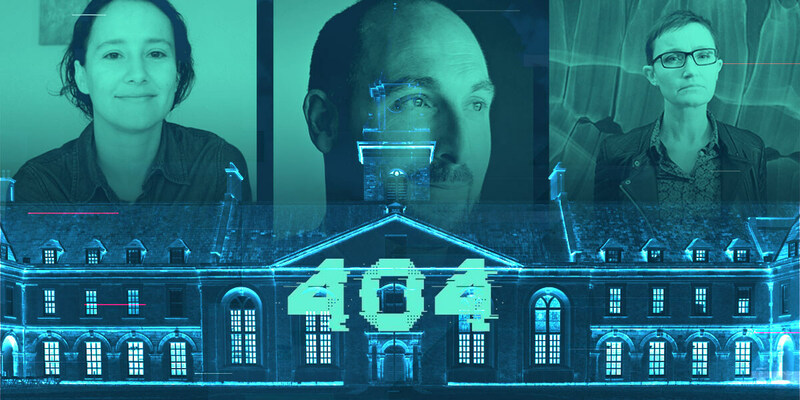 404 is about connecting like-minded people, creating ideas and celebrating all that’s awesome in tech right now with speakers, installations, demos and live performances. It's a unique event where you can network with over 40 meetup organisers and 30 top tech companies, connect with your peers, find out what's new in tech and explore opportunities and collaborations, all in the iconic surrounds of the Royal Hospital Kilmainham. Speakers, tech performers and installations have all been crowdsourced by and for the Irish tech community. Be part of the Ultimate Tech Meetup on Saturday 7th October from 10am-5pm.